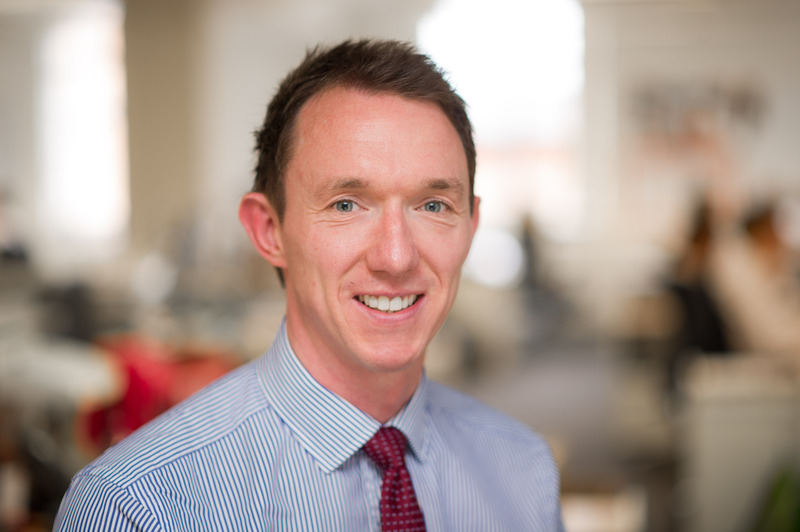 Andy joined Allsop in September 2006 as a graduate, becoming a Partner in the Commercial National Investment team in 2015. He acts on behalf of vendors and purchasers across all sectors of the national investment market, with a particular focus on the retail, leisure and build to rent sectors. His expertise lies in development funding and mixed use schemes. Clients include: TH Real Estate, Aberdeen Asset Management, CBRE Global Investors, M&G Real Estate, DTZ Investment Management, Bouygues UK, Coplan Estates and Avignon Capital. Likes: Lots of sport whether it be participating or watching. Dislikes: When my football team loses.